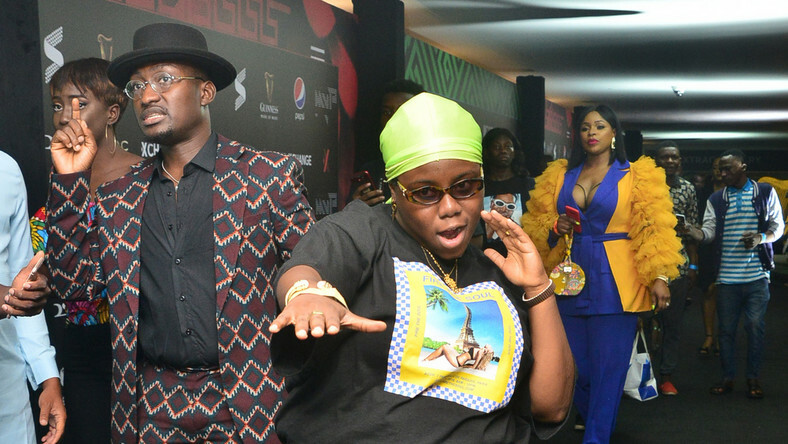 Teniola Apata who’s well known as Teni took home the award for ‘Best New Artist’ at the just ended SoundCity MVP Awards. She had the entire audience singing her new jam ‘Case‘. On the first Saturday of 2019 (January 5th) the Soundcity MVP Awards happened at the Eko Hotel and Suites, Lagos. Veejays Adams was the host for the year, Moet Abebe and Pearl complemented each other in exchanges and light-hearted dialogue. The SoundCity MVP is consistently building its way as one of the music industry’s most prestigious award ceremonies not just in Nigeria but Africa. From amazing performances to well deserved honors and total organisation, the event was a complete success.